«É con una profonda tristezza che annunciamo la morte di Zoltan Kocsis dopo una lunga malattia che ha affrontato con dignità ». 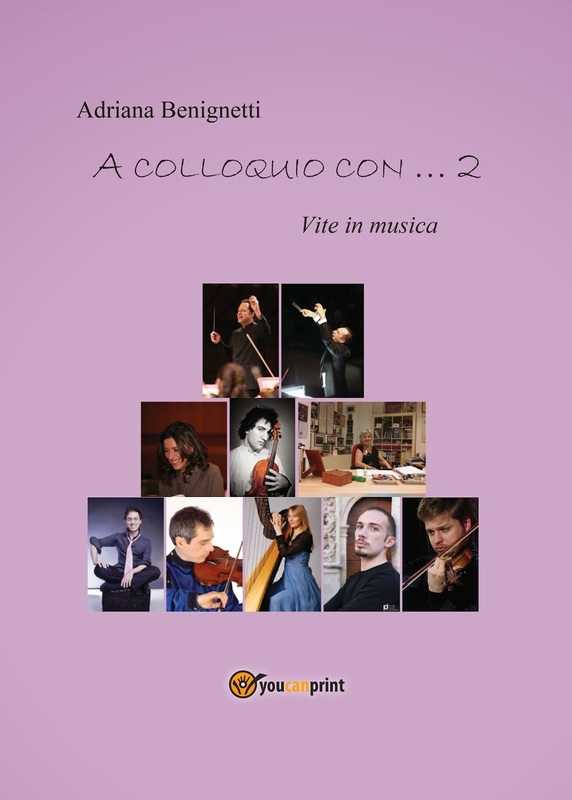 Queste le parole di un breve comunicato stampa con il quale la “Hungarian National Philharmonic Orchestra” ha annunciato la scomparsa del suo Direttore Musicale. Nel 2012 Kocsis aveva avuto un intervento al cuore e, nell’ultimo mese, aveva cancellato la maggior parte dei suoi concerti su indicazione dei medici. Nato a Budapest il 30 maggio del 1953, Zoltan Kocsis si era avvicinato alla musica all’età di 5 anni e a 18 anni, dopo aver ricevuto il prestigioso “Premio Beethoven” della radio ungherese, aveva iniziato una brillante carriera internazionale. Born in Budapest in 1952, he began to play the piano at the age of five. In 1963, he entered the Béla Bartók Music School, studying piano and composition and in 1968, entered the Franz Liszt Music Academy as a pupil of Pál Kadosa and Ferenc Rados. His international fame began at the age of eighteen when he won Hungarian Radio's International Beethoven Competition, and a scintillating solo career rapidly unfolded. He was invited to perform all over Europe, in North and South America as well as the Far East. In 1977, he was invited by Sviatoslav Richter to perform at his festival in France, and the two pianists also gave duet recitals together. 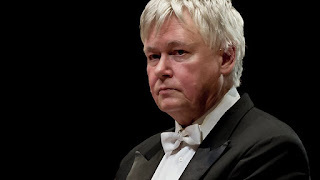 He has performed with leading world orchestras such as the Berlin Philharmonic, the Royal Philharmonic, the Vienna Philharmonic, the Chicago Symphony Orchestra and the San Francisco Orchestra. 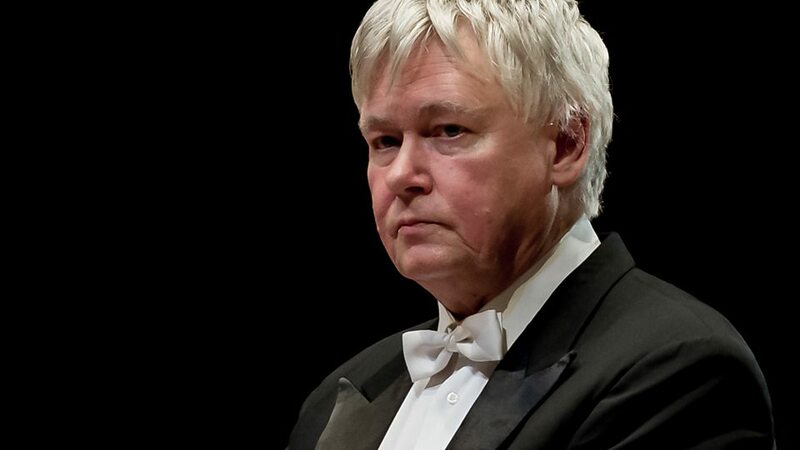 He has been a regular guest at international festivals in Edinburgh, Paris, Tours, Lucerne, Salzburg, Prague and Menton, and worked with such conductors as Claudio Abbado, Christoph von Dohnányi, Edo de Waart, Charles Mackerras, Lovro von Matacic, Charles Dutoit, Herbert Blomstedt and Michael Tilson Thomas. In 1983, he co-founded the Budapest Festival Orchestra with Iván Fischer, and since 1987 has regularly conducted. He is also a recognised composer. He is deeply committed to contemporary music and has enjoyed a fruitful relationship with, amongst others, György Kurtág, giving world premieres of numerous Kurtág compositions, some of which are dedicated to him. Zoltán Kocsis has recorded for Denon, Hungaroton, Nippon Columbia, Phonogram and Quintana, but is now an exclusive Philips Classics artist. He received an Edison prize for his recordings with Iván Fischer and the Budapest Festival Orchestra of the three Bartók concertos. His Debussy recordings won the Gramophone prize as well as the "Instrumental Recording of the year" award. In Autumn 1997, he became general music director of the Hungarian National Philharmonic Orchestra. As a result, the orchestra's repertoire has broadened considerably, and since his appointment, several works have been given their world premiere. In recent years, he has toured many European countries, the United States and Japan with the orchestra as both conductor and soloist, and enjoyed immense critical acclaim. In January 2004, Zoltán Kocsis was bestowed a Lifetime Achievement Award at the Cannes Midem, where he also received the distinguished French honour, Le Chevalier de l'Ordre des Arts et des Lettres from France's minister of culture, awarded for his supreme efforts popularising French music and for the entirety of his work as a musician. In March 2005, 27 years after receiving his first Kossuth Prize, Zoltán Kocsis received the most distinguished Hungarian award for a second time. Under the artistic direction of Zoltán Kocsis, the first recording from the complete Bartók project for the Hungaroton label was released in December 2006: a SACD containing the Kossuth Symphony and The Wooden Prince.